Essentially an updated and translated thesis, this scolarly work provides the basis for understanding this fascinating genus. The group of plants from Brazil are fairly recent to cultivation and include a plethora of specific names into which Daniela has introduced a semblance of order based on extensive field work. 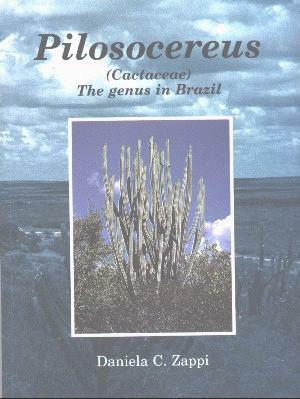 The species of the genus occuring outside Brazil in Mexico, The West Indies and other countries of south America are touched on briefly. It is commented that much more field work needs to be done on these to fully understand their systematic position.